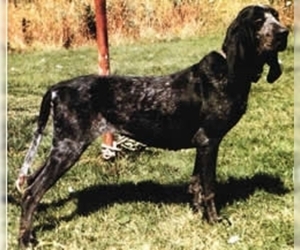 Overview: The Hanoverian Hound was developed in the 17th century for hunting. 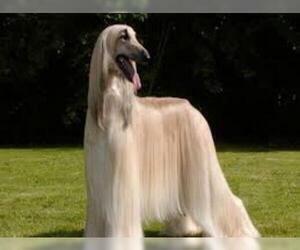 This breed is very rare. They do best in homes with large yards for exercise. 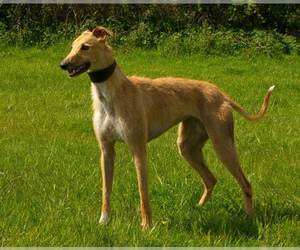 Character: Hanoverian Hounds are strong, determined and obedient. 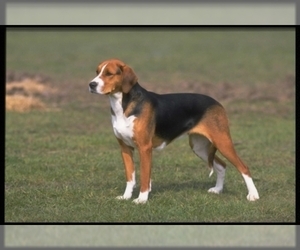 Temperament: Hanoverian Hounds get along well with children and other pets when they are raised together. 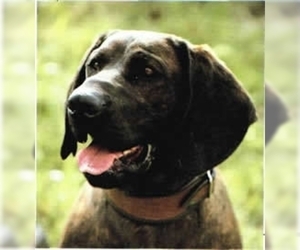 Training: The Hanoverian Hound is intelligent and obedient. They perform best with firm training. Activity: This breed needs a lot of exercise. They need a large yard with room to run.